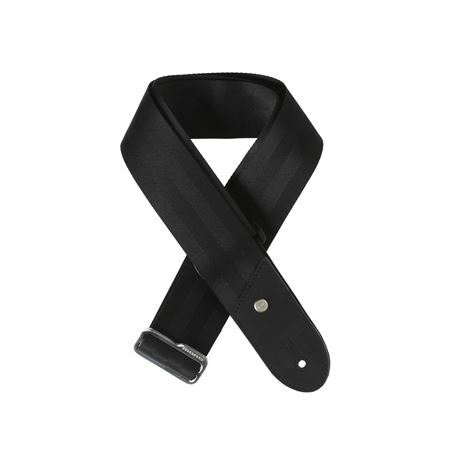 Order your Mono Warsaw Guitar Strap from AMS and enjoy Fast & Free Shipping. Get the Best Deal with our Lowest Price Guarantee & Great Customer Service! Strong as it may be, the Warsaw is anything but restraining. The slick surface wants to move, and you will too. The sleek material gives a sense of luxe to the industrial look. Durable woven cotton breaks in over time for a perfect fit. 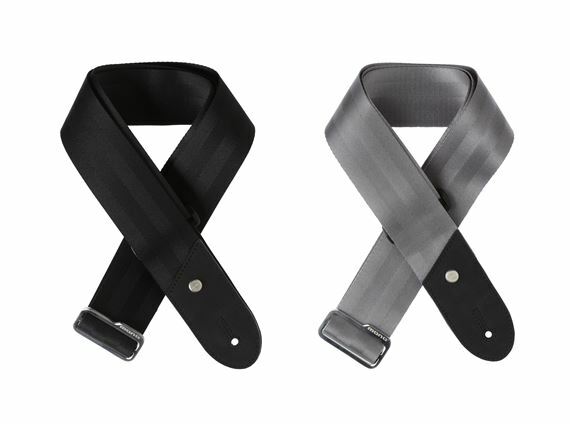 Seatbelt webbing is both indestructable and comfortable. Fully adjustable from 34.5-58 inches (pin-to-pin). In order to create something luxurious and refined, the smallest details need to become the biggest considerations. 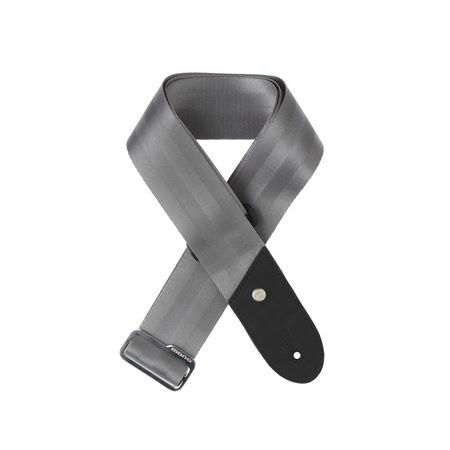 For the Warsaw, this means the industrial elegance of seatbelt webbing, the way the die cut rubber end panels grip the guitar pins, and the way the light catches the brushed nickel custom buckle. No animal products are used in the Warsaw, or any other MONO designs. Reinforced industrial rubber end panels keep a safe grip on your guitar.